Surya (The Sun) moves into the sign of Capricorn on 14th/15th of January (based on where you are) and will stay there until 12th/13th of February. Capricorn is ruled by Shani (Saturn) and is another earth sign in the zodiac along with Taurus and Virgo and Surya feels comfortable here even though it Capricorn is ruled by Shani (Sun of Surya). This is an extremely important Sankranti called “Makara Sankranti” and this begins an auspicious period known as “Uttarayana”. The term Uttarayana is derived from two different Sanskrit words “Uttara” (North) and “Ayana” (movement) thus indicating a semantic of the northward movement of the Earth on the celestial sphere. 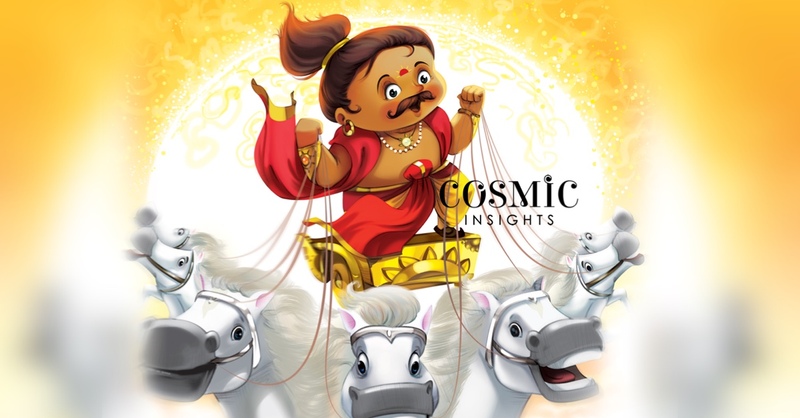 According to Hindu tradition, the six months of Uttarayana are a single day of the Gods; the six months of Dakshinayana (Southern movement when Sun enters the sign of Cancer) are a single night of the Gods. Whenever the Sun changes signs it is called “Sankranti”. Few hours before the shift into the new sign and few hours after it is a very unsettling time for the Sun. It is like when you move into a new home, few days before, during and after the move are not really comfortable as you first pack up your old home, then shift into the new home and then unpack and settle down. So our ancient seers declared these days of transition as unfit for any auspicious beginnings. It is the time to look back at the month that passed, what were the key challenges you faced, what were the pros and cons, most importantly what were the key takeaways or lessons you learned etc. You can also use this time wisely to prepare and plan for the month ahead. The day of Sankranti is extremely auspicious for meditation, prayer, contemplation and self-exploration. You will also benefit greatly by reading the scriptures. Sun will meet with Ketu on the 16th of January 2019 in the nakshatra of Uttara Ashada. Ketu is the planet that signifies our past, so it is the time to let go of the old and welcome the new. The energy of the Sun will help us deal with rejections and move towards the brighter side of life that is in store for us. Sun is the atmakaraka – significator of our soul so this conjunction may feel intense, but know that it lasts only for a few days. After the conjunction with Ketu, Sun will join Mercury and be part of the Total Lunar Eclipse that occurs on Jan 20/21. 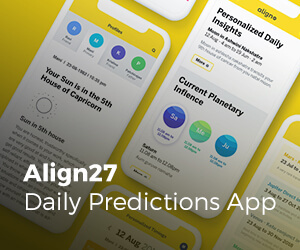 On Jan 29th the exact conjunction by degree happens between The Sun and Mercury. Uttara Ashada is the star of Invincible Victory and is ruled by the Sun. 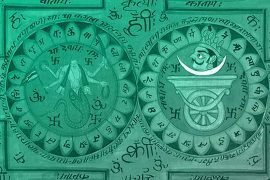 Uttara Ashada pada 2 will be vargottama (Sun will occupy the same sign in D9 as well) which is a very powerful position for the Sun. What is important during this period is patience and perseverance which will assure you of victory in your undertakings. Even if there are obstacles, in the beginning, do the necessary rituals/remedies to overcome them and be victorious. Do not worry too much about not getting the credit for the work you have done during this time. 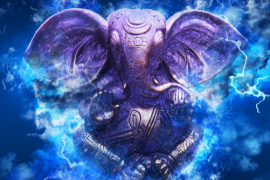 Vishwadevas rule this nakshatra but worship of Lord Ganesha is extremely effective and powerful during this period as the symbol of this nakshatra is an elephant’s tusk. The animal ruling this nakshatra is a mongoose, and if you have watched a video on the internet about the fight between a snake and a mongoose you will notice how the mongoose dodges the snake until the snake gets tired and then gives one final blow to mark his victory. This kind of summarizes the essence of this nakshatra. Since the mongoose does not have a female counterpart in the animal symbology of nakshatras, this asterism is related somehow to loneliness, austerity, and tapas. This is a good time to voluntarily give up things to purify yourself. So starting a new fitness and diet regime can work out for you. 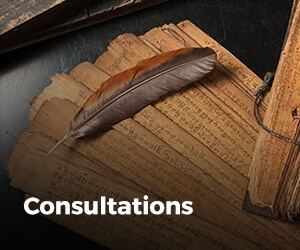 Shravana nakshatra is all about the art of listening. Spending time in silence and listening to your own inner voice will bring some great insights. Be willing to see life from a different perspective and listen to what others say and don’t say in words. The story of Mahabali and Vamana has a great significance to understand how this nakshatra operates. Do not ignore valuable advice especially from your Guru during this time. Keep tab of what your competitors are doing and do not underestimate the power of your opponents. Avoid arrogance and pride and do not take things for granted if you want this transit to work in your favor. Let go of the need to be heard, noticed and recognized. The last nakshatra that the sun will transit in during its stay in Capricorn would be Dhanishta ruled by Mars. 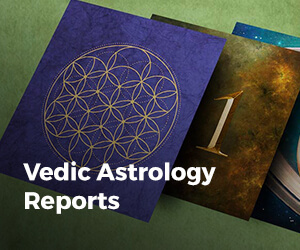 This nakshatra is often referred to as the star of wealth and has a lot of connection with music and rhythm. The deities of Dhanishta is the Ashta Vasus and its shakti is to give fame and abundance. 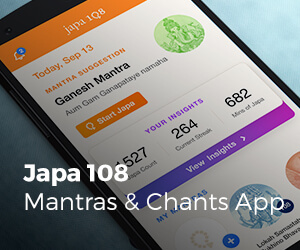 This is a great time for mantra chanting and japa practices. Spend some time to visualize and articulate your goals in life, contemplate on what is your higher purpose and make a plan to achieve it. Chant Gayatri Mantra thrice a day during each Sandhya. Listen to Aditya Hridayam Stotram and Surya Mandala Stotram. Donate – your time or money in helping people who are less fortunate than you. Chant or listen to Hanuman Chalisa especially on Saturdays during Saturn hora. Perform Sun Salutations every day when Sun transits Uttara Ashada. 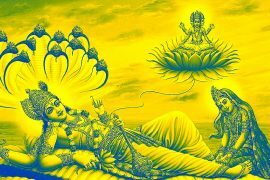 Listen to Vishnu Sahasranama especially on Wednesdays during Mercury Hora when Sun transits Shravana Nakshatra. 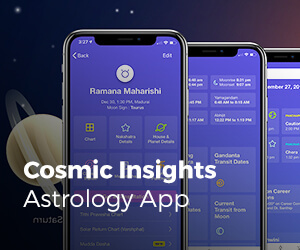 Dates, when Sun changes nakshatra, can be found in the Cosmic Insights App in the Upcoming Nakshatra Transits section. Thank you. It’s all very new for me, but very excited and want to learn more.